The alarm has been raised by citizens’ rights group New Europeans, which exposed the scale of the vote denied scandal in 2014 when over half a million EU27 citizens were prevented from voting in the European elections of that year. There is no more migrant crisis. The number of sea arrivals to the EU is down 90% from the 2015 peak levels, but the crisis mode stubbornly lingers in European political rhetoric. British officials have been given the green light to begin preparations for European elections in May as a “contingency” measure, the Press Association reports. This is an open evening for EU27 citizens in Oxford and Oxfordshire who would like to know more about their rights post Brexit. An immigration solicitor will be present to explain the Settled Status sheme and to answer questions. 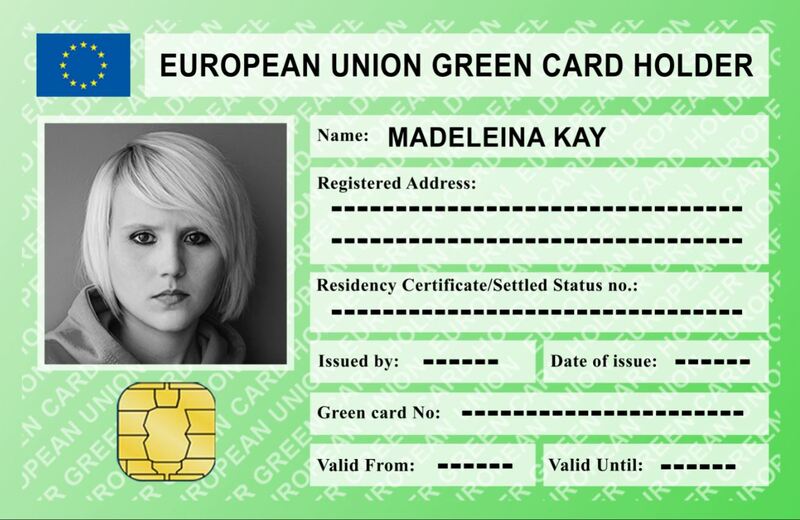 We are campaigning for an #EUGreenCard to restore free movement rights to Britons in #EU and protect #EU27citizens in UK from discrimination.